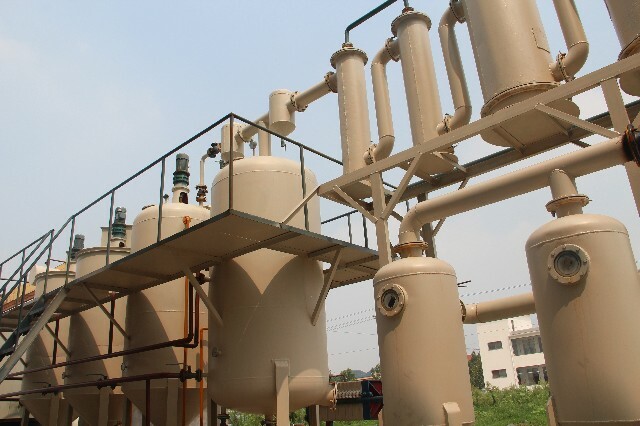 What is Pyrolysis plant running process? 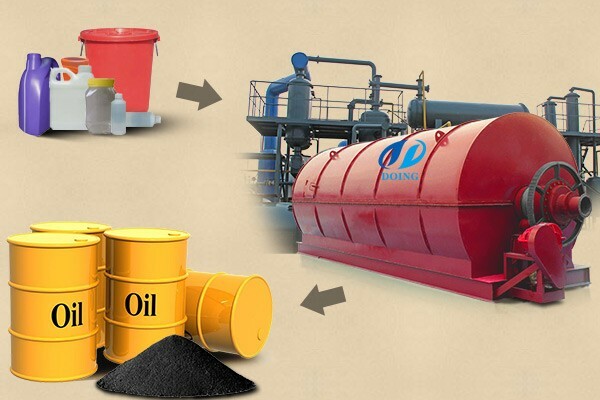 What is plastic to oil machine features? 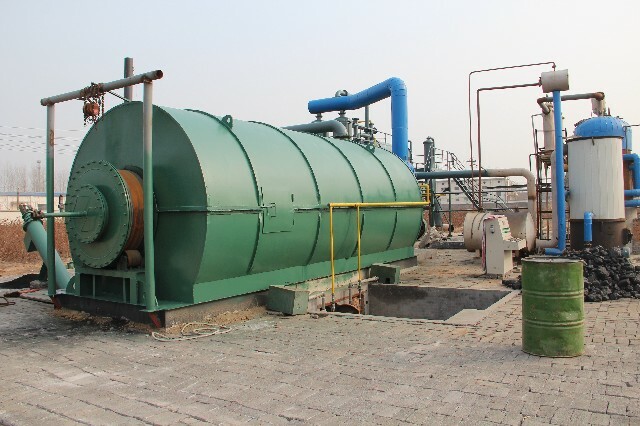 What is furnace oil processed by pyrolysis plant? 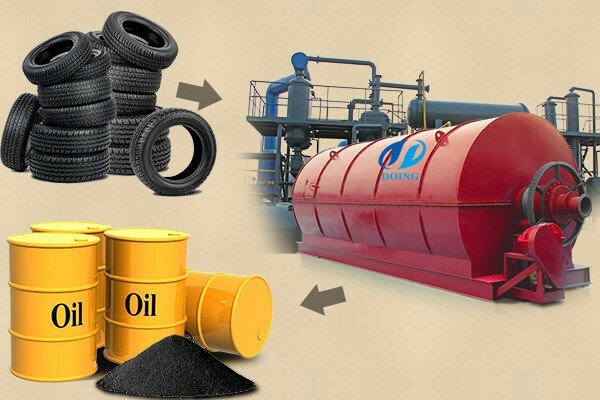 How to convert waste tires to diesel fuel? 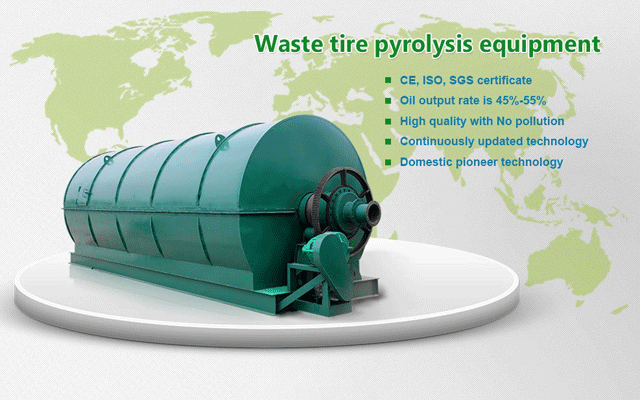 Is a catalyst required in pyrolysis plant? 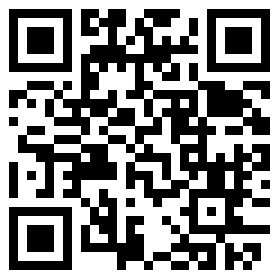 Is there an alternative method of condensing other than water?